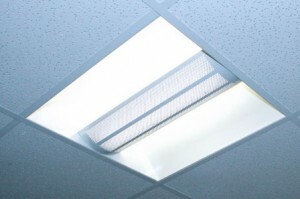 Lighting design can have a significant impact on staff performance and sales. Light is known to affect how we feel and how well we work. With so many different products available and ever changing Health & Safety regulations, choosing the right lighting can be a bit like taking a shot in the dark. Arden Interiors is a specialist in the design, supply and installation of workspace lighting in office, retail and showroom environments. We’ll show you how to make the most of natural daylight and, whether you’re looking for colour, dynamism, movement or spotlighting, spark your imagination with lighting schemes that work beautifully.